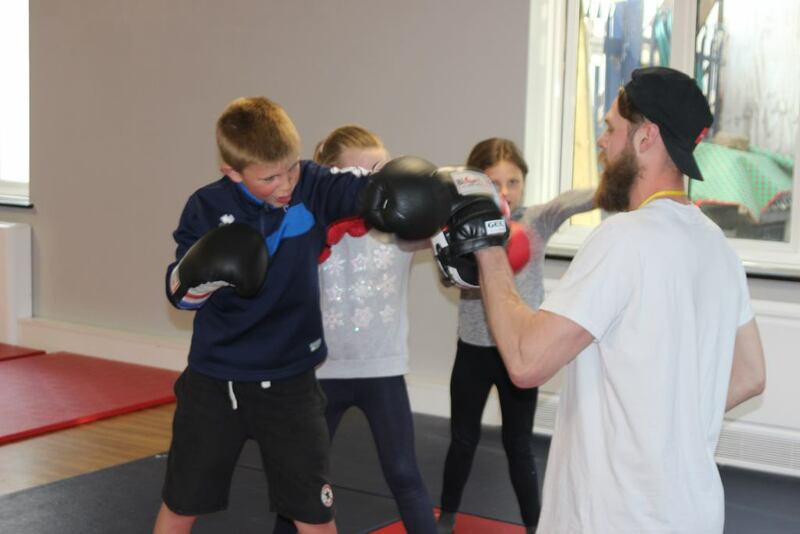 We have a fully equipped Kick boxing gym along with mats and targets. Discipline. 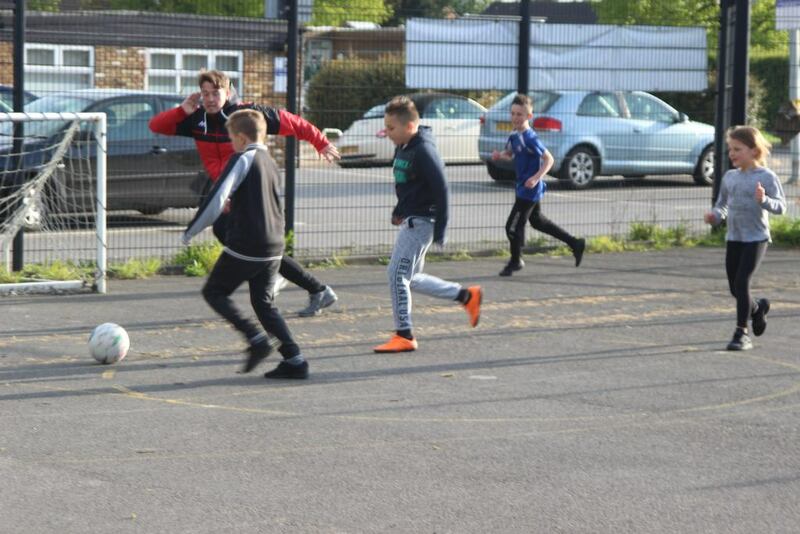 Our sessions are fully supervised and offer great exercise, along with learning the skills or accuracy and discipline. 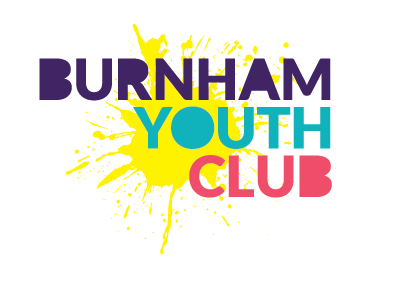 At Burnham Youth Club we have a wide range of recreational activities, including Table Tennis, Pool and Table football. Socialise. 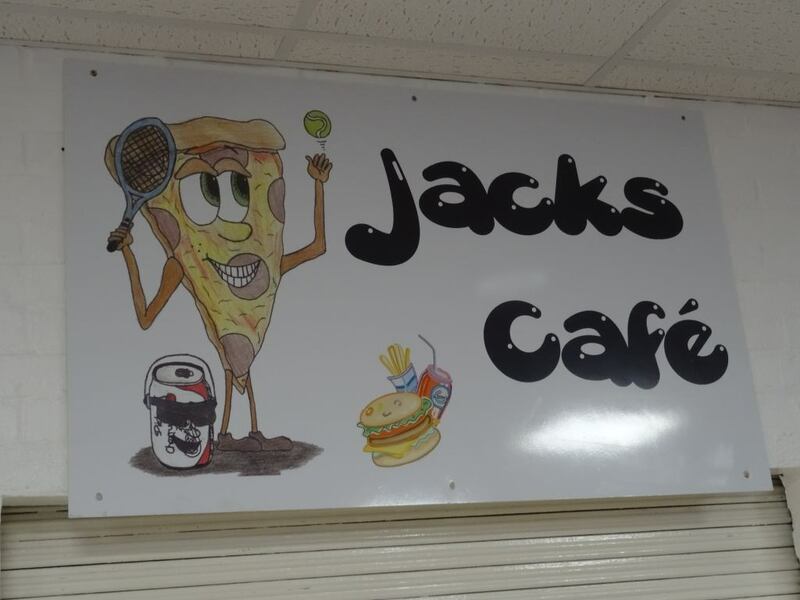 You can also enjoy computer games and supervised internet access. 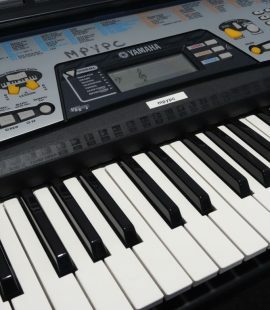 We have lots of great music technology equipment for members to use. Be Creative. Perhaps you will be the next Beyonce!